Strong business confidence, product innovation and export potential means food and drink manufacturers are expecting revenue growth, despite a year of substantial change and uncertainty, according to a new report published today by accountancy and business advisory firm BDO LLP. 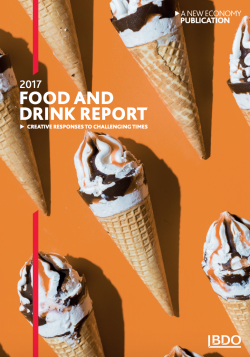 BDO’s Food and Drink Report 2017 found that 73% of manufacturers surveyed are positive about the future of the industry, with 81% of firms expecting revenue growth of up to 20% in the next year. However, challenges still remain as operating margins continue to be squeezed. Almost a third of firms (28%) have reported a decrease in operating margins this year, with raw materials price inflation having an impact on the bottom line. For the second year in a row, the BDO survey finds the volatility of raw material prices is the key challenge for food and drink manufacturers – exasperated further by Brexit. This is followed by foreign exchange rates, which was not a major concern for manufacturers questioned last year and seen as a direct result of Brexit uncertainty. Despite the challenges, firms are proving resilient in their growth ambitions. Just over half of those surveyed said that new product development and investment in production/capex would be a major source of growth, with 49% and 46% saying access to new UK markets and export markets respectively will be an increasingly important part of their growth strategies. M&A appetite is also on the up with 27% of firms (up from 15% last year) expecting growth to come from transactional activity. Through product innovation and increasing investment in automation, the industry continues to become increasingly efficient and smart in dealing with market pressures. Two thirds of food and drink firms say they are increasing investment in this area, 15% higher than 2016. 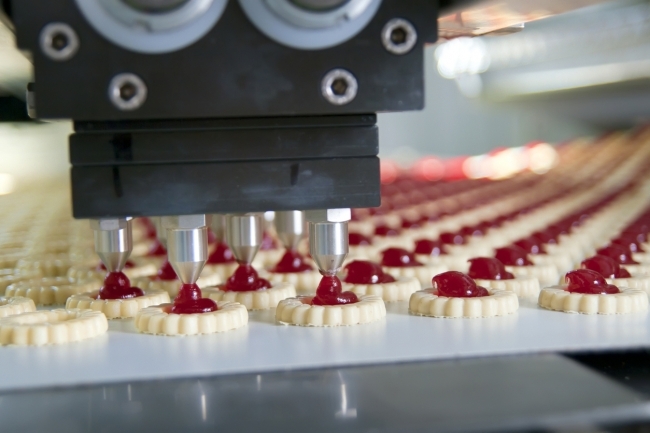 According to the report, the food and drink industry is a prime candidate for greater process automation due to the benefits it brings through increased production output and flexibility, improvements in product quality and reduction in waste. Interestingly, attracting and retaining skilled labour was named the eighth biggest challenge – falling from second place in 2016. However, over half (57%) of those surveyed did say they were experiencing difficulties in recruiting the skilled people they require. Worryingly, 31% of manufacturers are not confident that a favourable post-Brexit environment will be negotiated for the food and drink industry, with 40% saying it was too soon to judge what impact Brexit will have on their business in the medium to long term. 32% said Brexit would have no impact on the industry and 14% each were positive and negative. Export opportunities were identified by 31% as the key positive impact of Brexit and access to labour and skills as the key negative impact by 57% of respondents. When questioned on what would help the food and drink industry grow in the current uncertain landscape, the two most important factors for food and drink manufacturers were improved support for exporting and delivering the future employees/skills for the industry. 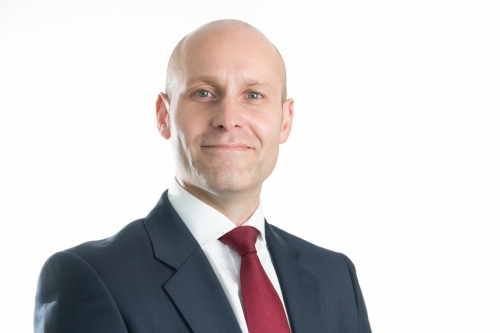 Paul Davies, Head of Food and Drink at BDO LLP said: “The industry continues to be faced by challenges predominantly related to price and margins, and Brexit brings with it new challenges. But it is promising to see high levels of positivity in the industry, with firms pushing forward and adjusting their business plans to make the most of the opportunities available. “Food and drink businesses are a driving force of growth, contributing jobs and revenue to the UK economy. Yet they are at risk of being overlooked as the UK prepares to leave the European Union. The Government needs to draw on the natural energy, ambition and entrepreneurial spirit of food and drink businesses and help them succeed post-Brexit. • Only 31% are confident the Government will negotiate a favourable post-Brexit environment for the food and drink industry.